The All-New Eclipse™ professional shelter is considered the Best in Class in portable instant shelters. Personalize this all purpose business-to-business professional shelter by choosing from 25 Top colors and 8 Frame colors to match your brand, organization, team or personality. The Eclipse™ Instant Shelter® canopy combines heavy-duty Framework, solid construction and professional grade materials to make this shelter the popular choice when quality, durability and innovation matter. 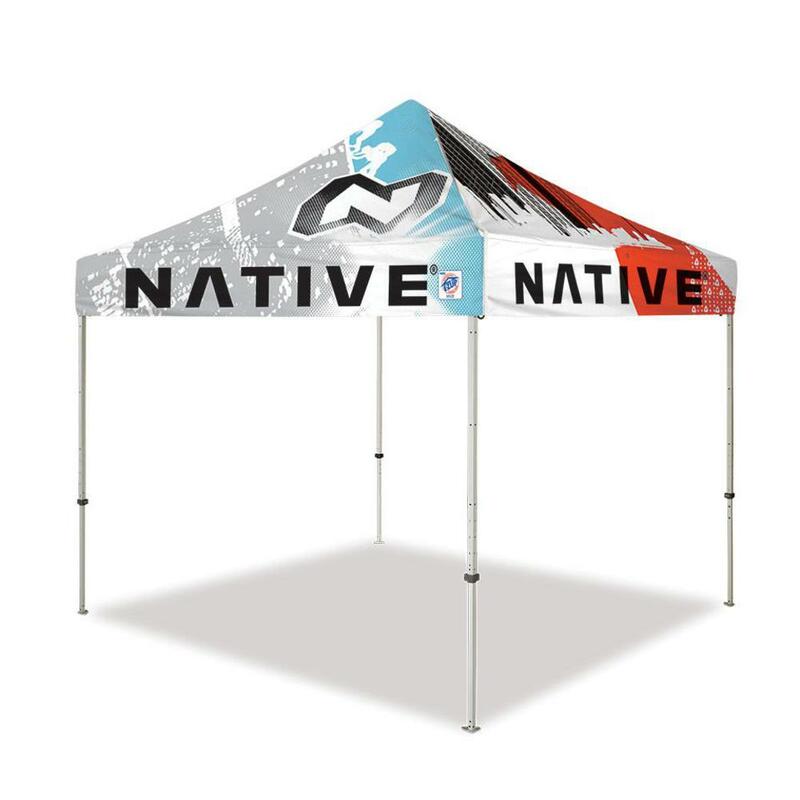 This shelter comes in 7 vivid Frame colors: White, Black, Limeade, Punch, Steel Orange, Royal Blue or Steel Gray.